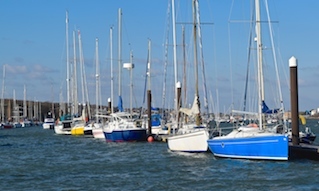 The Marine Management Organisation (MMO) are responsible for the licencing of dredging in the UK; there have been a number of recent changes to the licencing requirements set by the MMO. Read the following important document 'Changes to Maintenance Dredging in 2014' prepared by our Estuaries Officer, which outlines these changes and how they may affect your application. 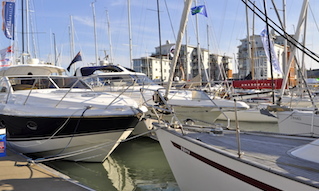 Cowes Harbour Commission (CHC) will work with harbour users and statutory authorities to ensure that the balance between the use of the estuary and its environment is maintained. 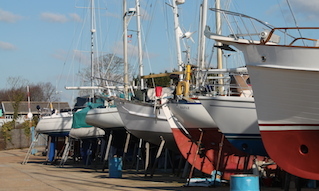 One way in which we are doing this is through the development of the Medina Estuary Baseline Document, under the Maintenance Dredge Protocol, which aims to streamline the maintenance dredging application process within European sites. 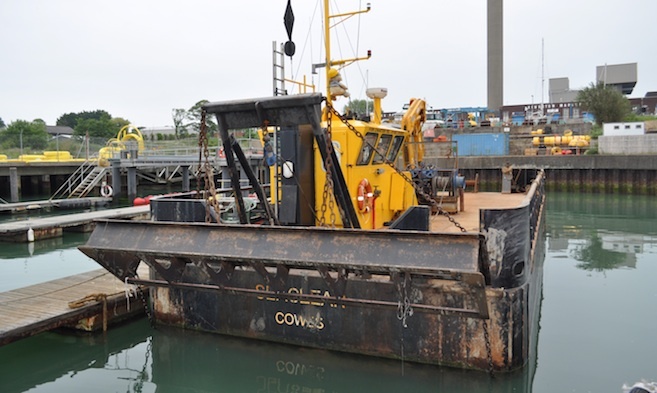 If you wish to carry out any dredging in Cowes Harbour you will also need to submit a 'Dredge Licence Application' to Cowes Harbour Commission. 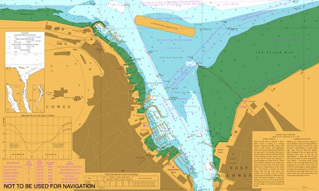 CHC will consider the application with regard to the likely impact on the safety of navigation and also as one of the statutory consultees of the MMO. Dredge licence applications advertised for consultation are published in the News section of the CHC website. See also 'Estuary Sedimentation Management'.